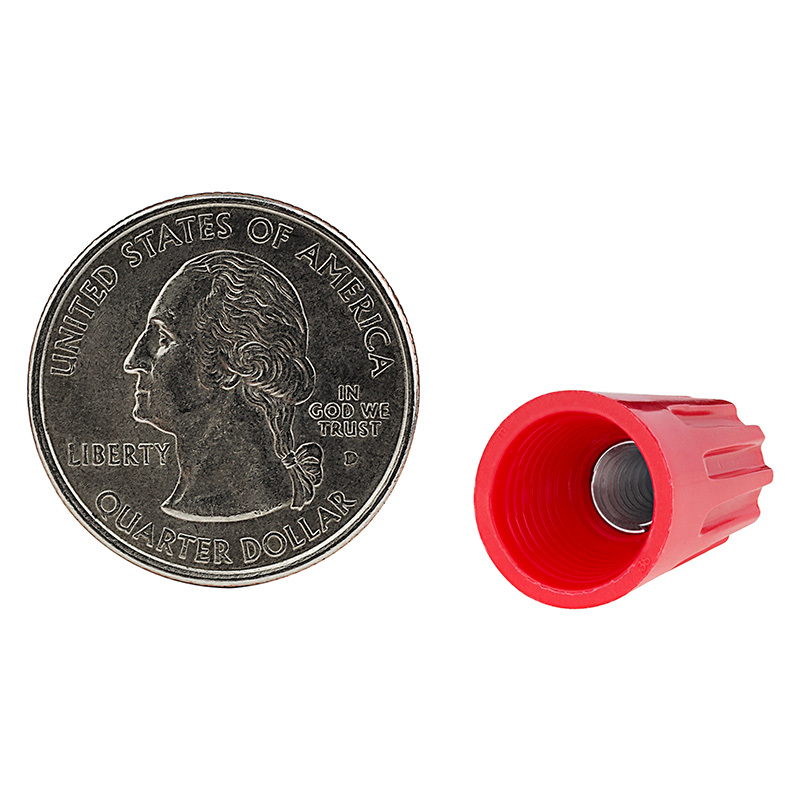 Use these 22-10 AWG red wire nuts for closed-end connections and secure splices. 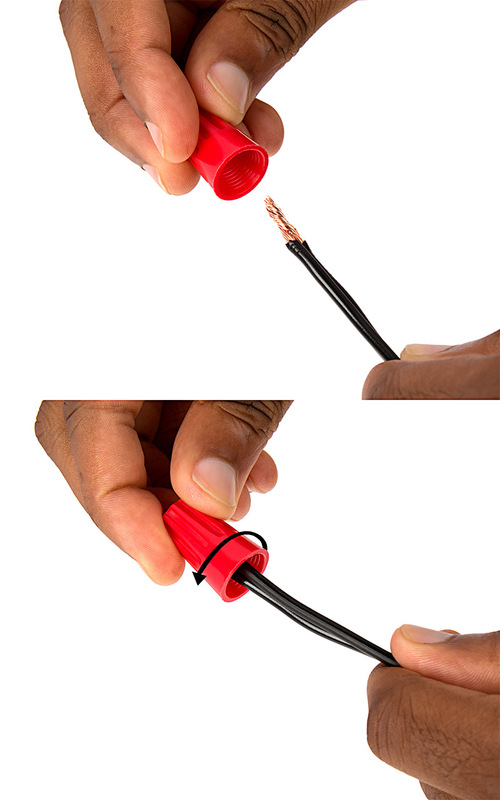 The twist-on wire connectors tighten without ratcheting and feature a deep skirt to prevent bare wire from being exposed. 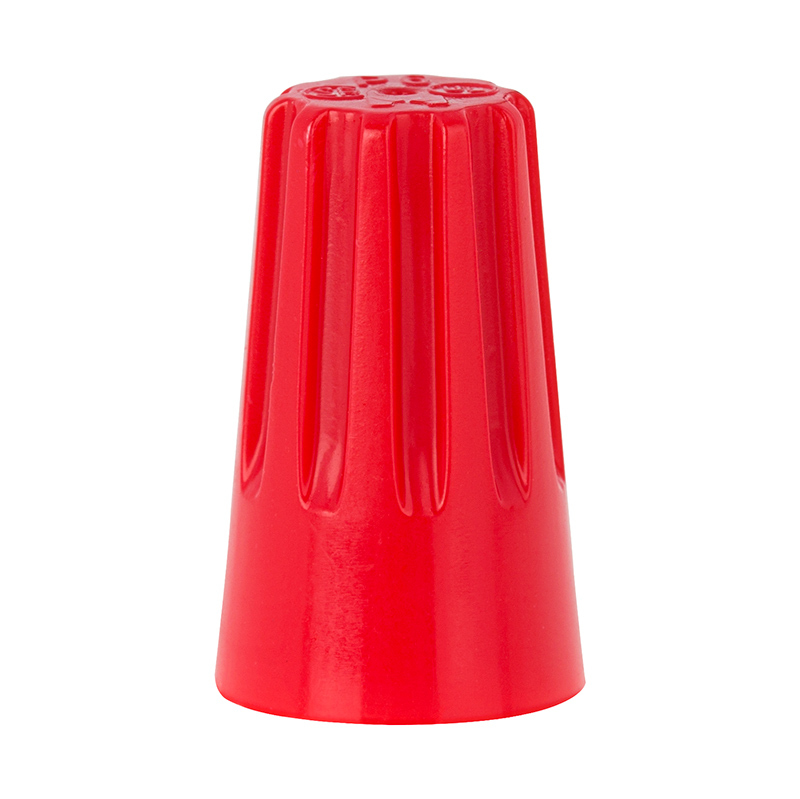 These wire nuts can be removed and reused. Outdoor LED Strip Light Kits - Weatherproof 12V LED Tape Light - 110 Lumens/ft.